Leading Manufacturer of golden foil fabric, silver foil non woven fabric, mat foil non woven fabric, non woven lamination fabric and foil lamination fabric from Surat. 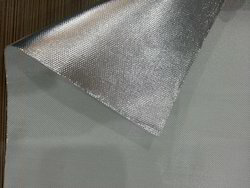 We are leading suppliers of Silver Foil non woven fabric. 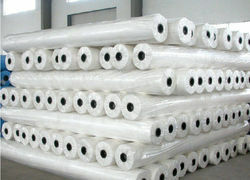 We are leading suppliers of Mat foil non woven fabric. 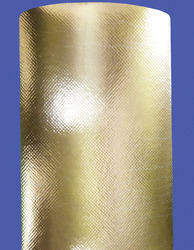 We are leading suppliers of Foil Lamination Fabric. 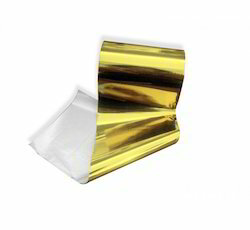 Laminated foil fabrics is used as various purpose i.e to make fancy bags,highlight your products etc.